Son replied “It’s a crow”. While the little child asked him 23 times “What is this?”, the Father had felt no irritation in replying to the same question all 23 times & when today Father asked his Son the same question just four times, the Son felt irritated & annoyed. So, If ur parents attain old age do not repulse them or look at them as a burden, but speak 2 them a gracious word, be cool, obedient, humble & kind to them. Be considerate to your parents. From today say this aloud, “I want to see my parents happy forever. 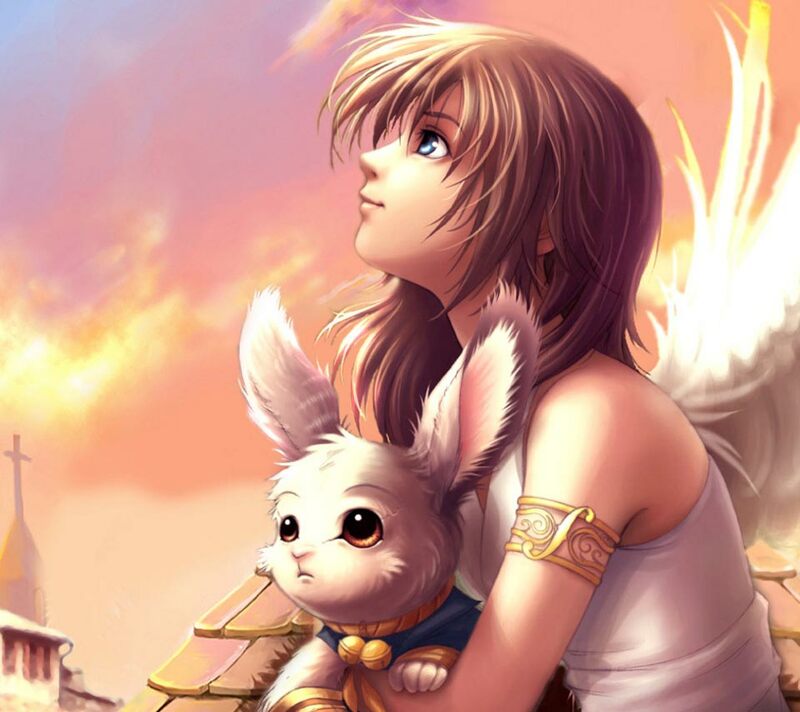 They have cared for me ever since I was a little child. (I mean it guys!!!) They hav always showered their selfless love on me. They crossed all mountains & valleys without seeing the storm & heat to make me a person presentable in the society today”. Guys, in my personal opinion, I believe it does not matter how successful person I would be, I’m very much aware that Whatever I’m today, that’s absolutely because of my Father & my Mother!!! I love you Mom-Dad!!! Last month I went to Delhi, probably February is the best time to meet this place as the weather is not so hot not so cold. But for me the reason was different. Actually, this year we decided to celebrate my Dad’s birthday in Delhi. So with my whole family I went there. I landed early morning in Delhi. It was a nice bright morning with slightly colder than Mumbai. we visited quite a few places in Delhi, most of them are old monuments including Qutub Minar,Lotus temple & also we saw India gate, Parliment,President’s house. 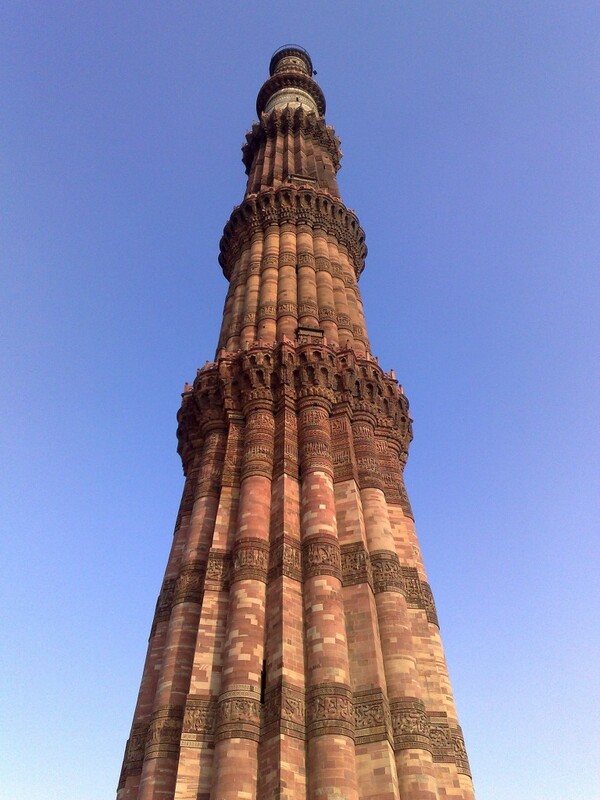 Though it wasn’t my first time to visit these places, I really enjoyed this time ; especially Qutub Minarvisit. Honestly telling you though I’ve been to this place earlier as well, I don’t know why but this time I had fun & captured several photos. Also I found Birla temple a very calm & nice place to visit. Actually I went to this temple for the first time. 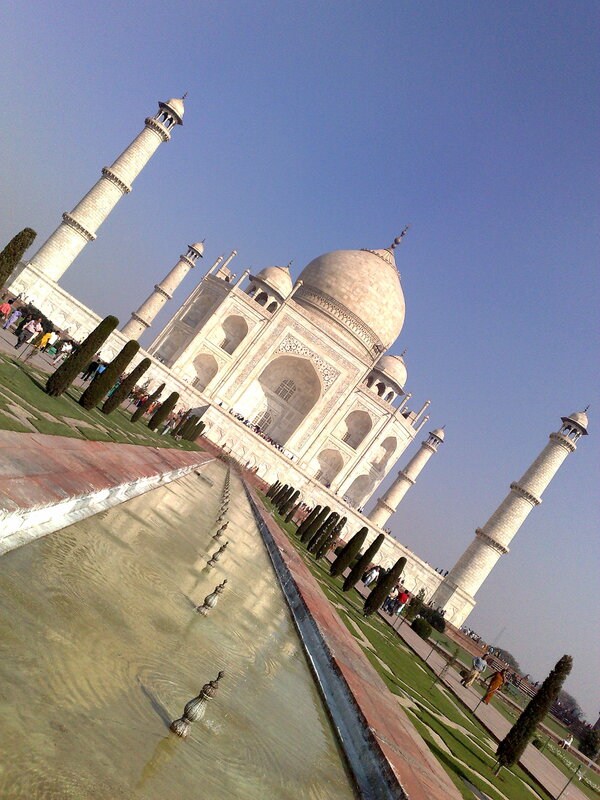 On the very next day I went to Agra. Wow!!! Practically this was my third attempt to see Taj Mahal as last 2 attempts, I could not see Taj. But finally this time I could make it. Whole day I spent there. Apart from Taj, I managed to visit Agra fort which is hardly at walking distance. Frankly speaking this Fort is being overlooked as most of the tourists come here to see Taj. Obviously Taj is very nice place but I feel Agra fort is a very nice old days building worth seeing. Take my word, go visit this place you are surely going to like this and fortunately its properly maintained by Indian government. MORAL : When you argue do not let your hearts get distant, do not say words that distance each other more, else there will come a day when the distance is so great that you will not find the path to return. I hope guys all of you will agree on this. This was sent to me by a friend today & I totally agree on this. 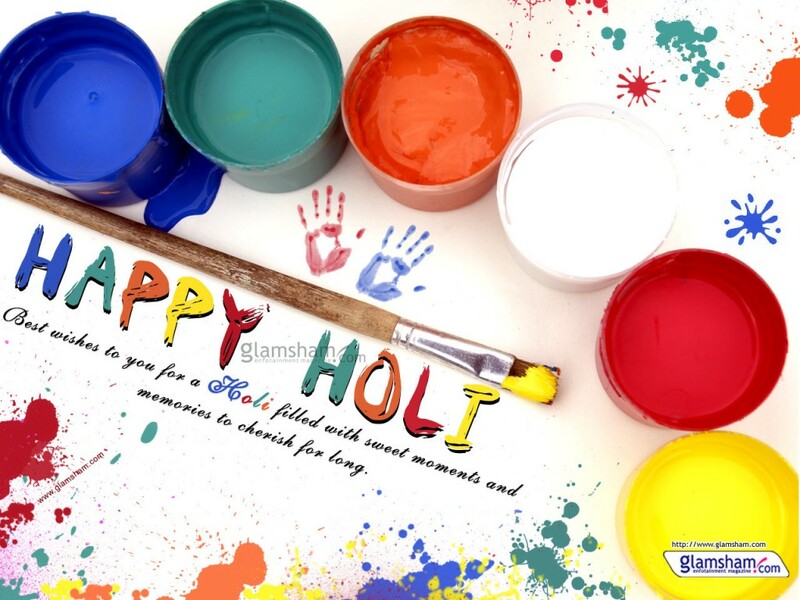 Anyways guys so all of you & your families a very Happy & safe HOLI!!! Enjoy!! !